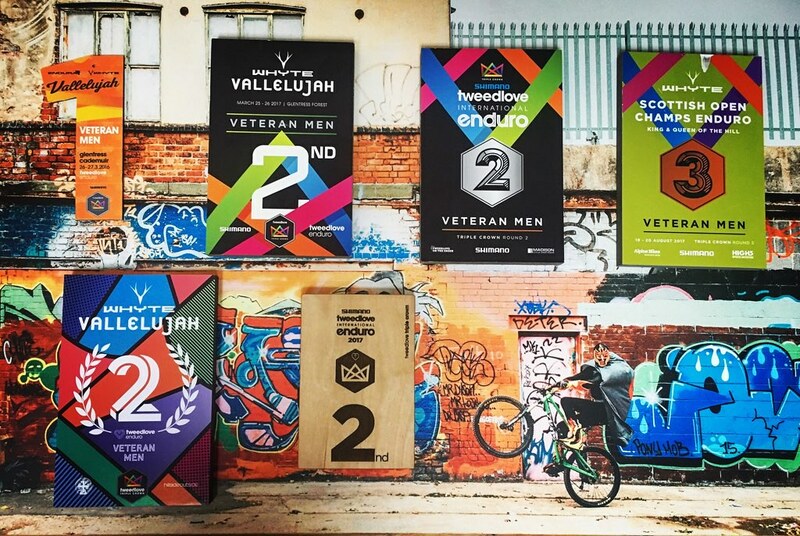 Our team rider Chay (AKA Straighline) smashed it at Vallelujah yesterday at his first enduro race of the season and brought home 2nd place. It's the first race of the Tweed Valley Triple Crown which he'll be competing for the title of King of the Valley. Chay is keeping up his reputation in the Valley, every time he's raced there, he's been on the podium! "I love the Tweed events, they are ace. It's tough to sort the men from the boys and it's damn good fun... Not to mention how beautiful it is when the sun shines, like it did this weekend. The new bike is amazing, after lots of development work with Cy it's brill to see a finished product and it's really nice to ride. You'd be faster on a Rocket." Best of luck to Chay this season, what a great start! Same weekend, different podium. 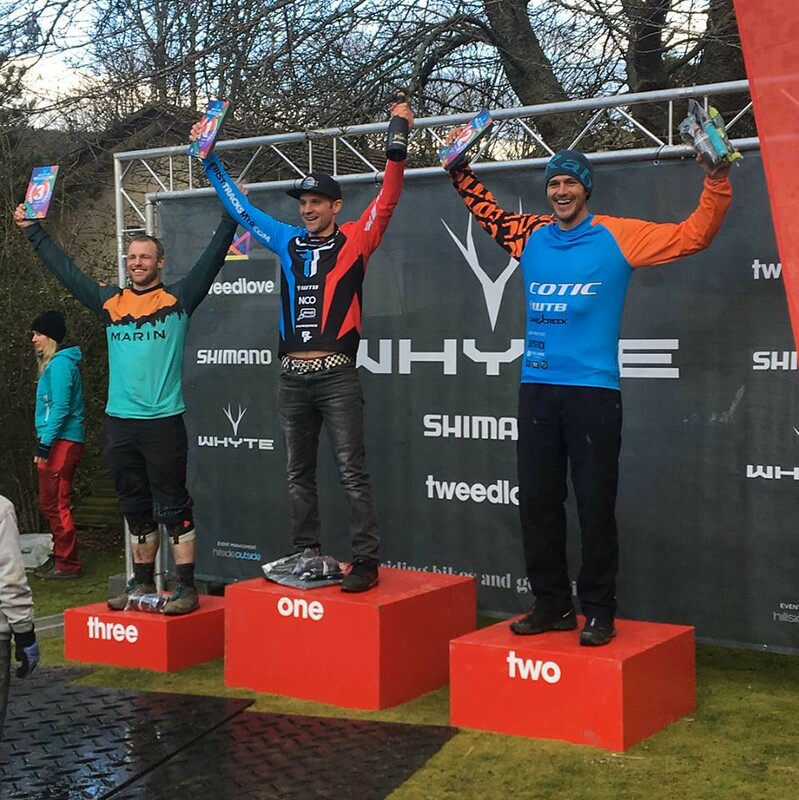 Congrats to our Development team rider Will Easey, 1st at the Pedalhounds Enduro at Land of Nod. 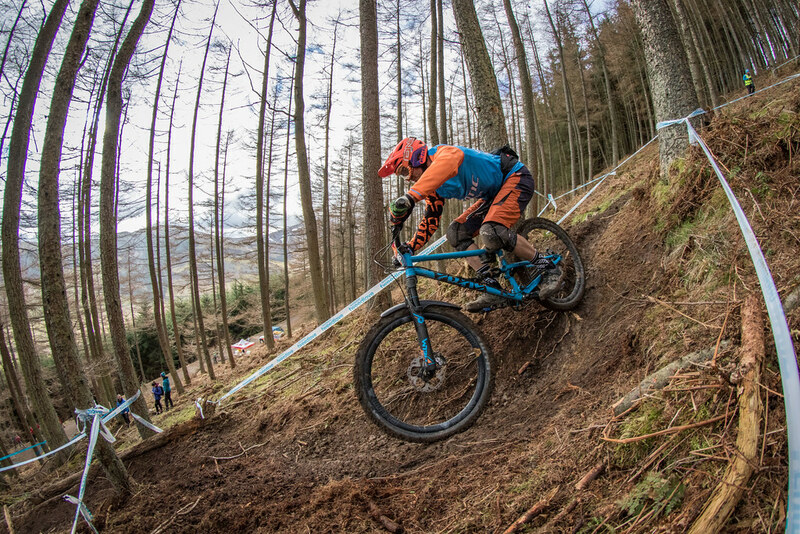 He's captured some great Go Pro footage of his race runs, have a watch below.